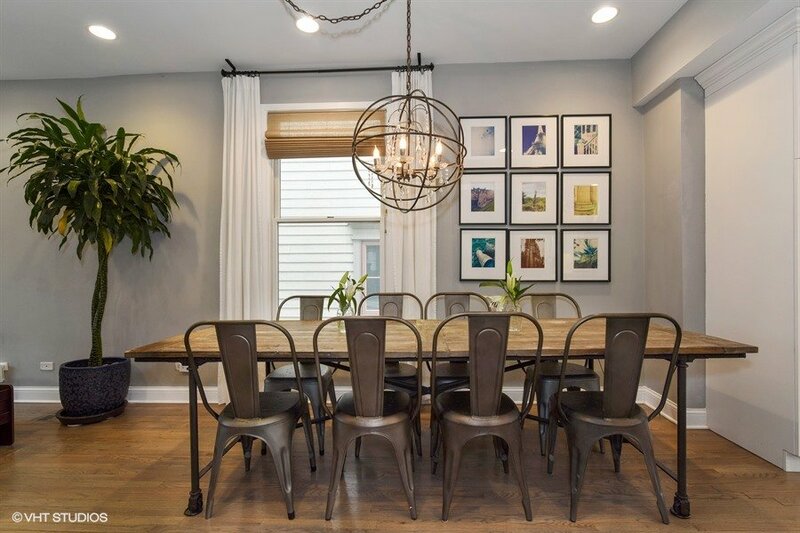 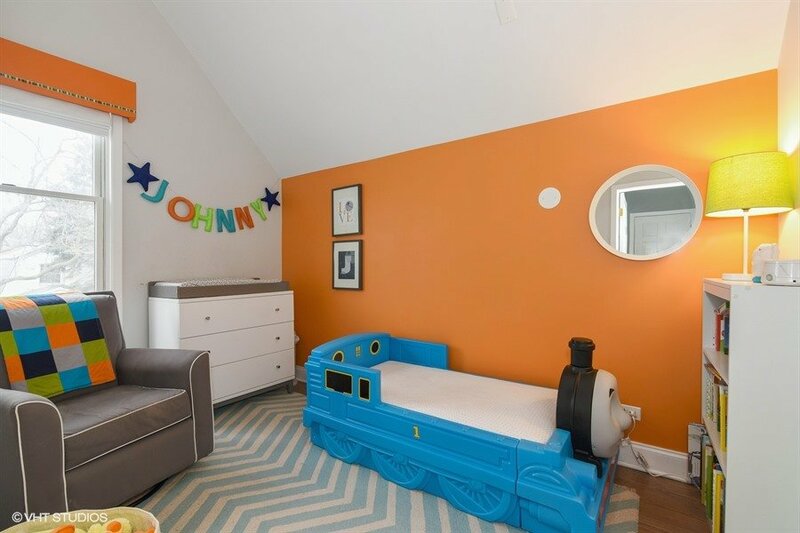 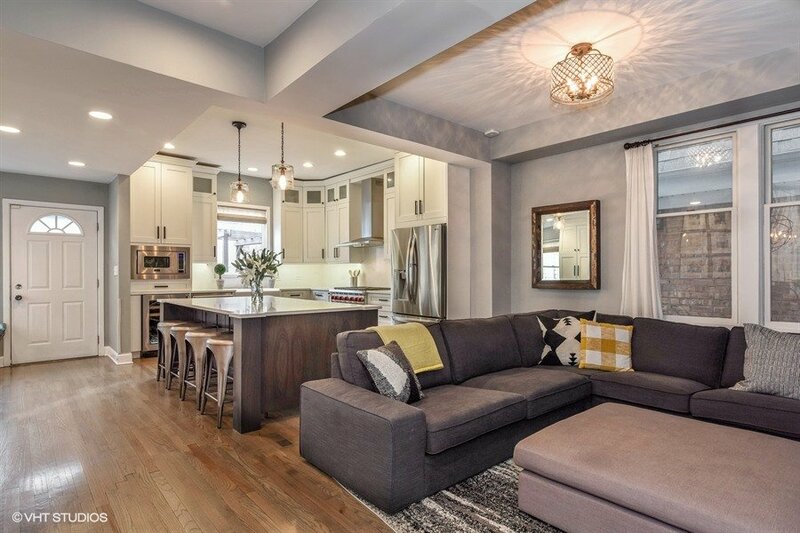 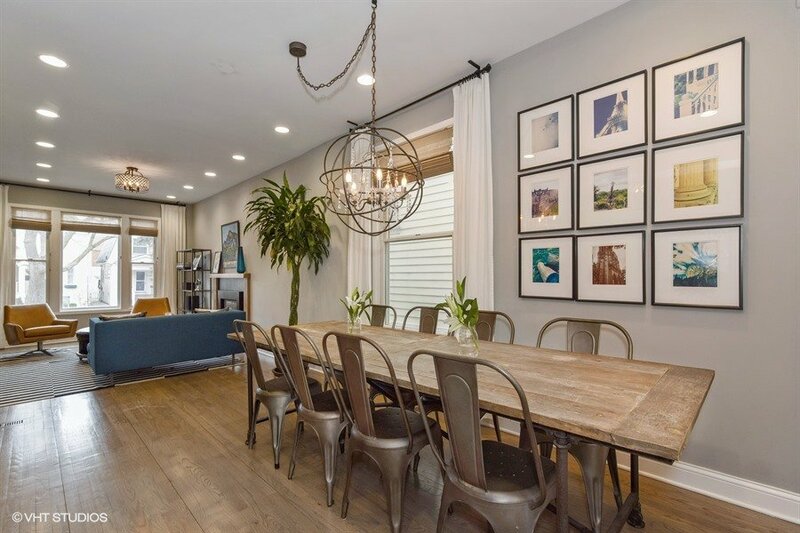 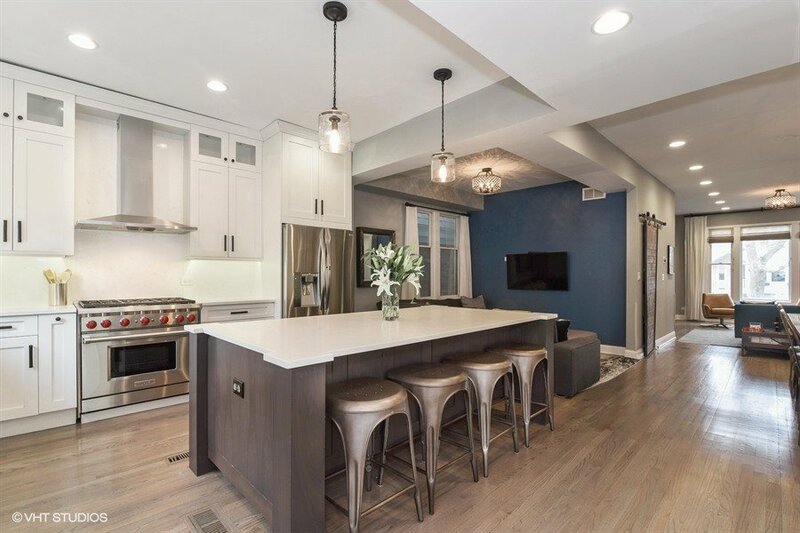 Styled to Perfection + Incredible value in North Center and Coonley School District! 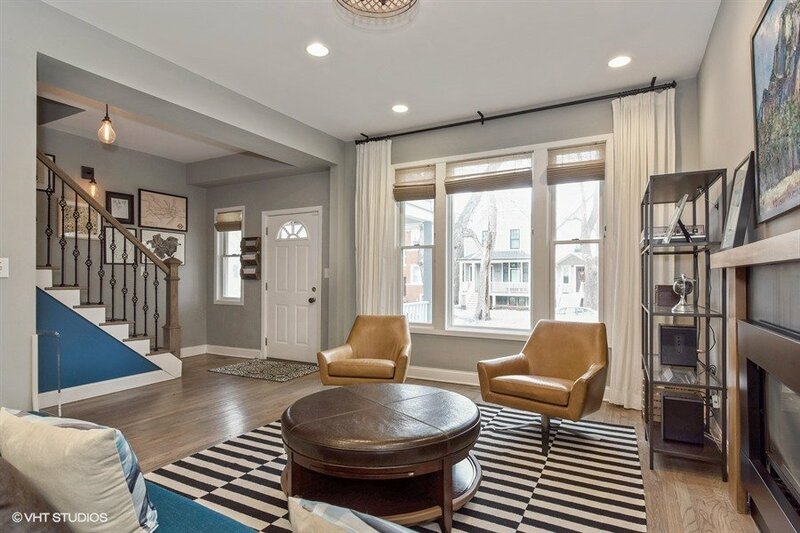 Don’t miss this 4 bedroom, 2 ½ bath renovated single family home in North Center. 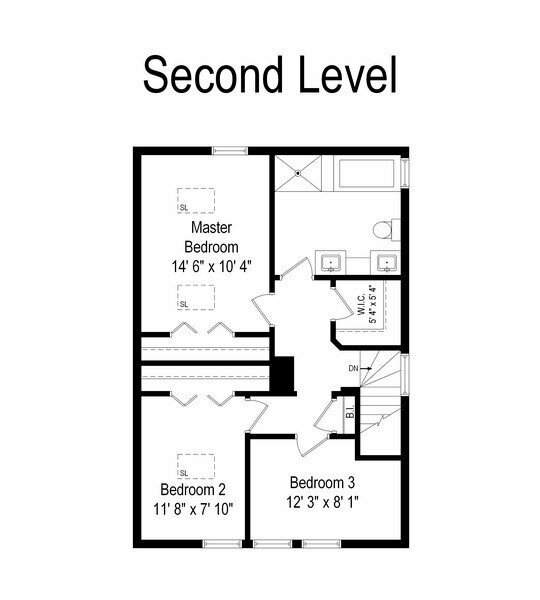 The sprawling main level features gorgeous formal and casual living, large dining and lots of built-in pantry space. 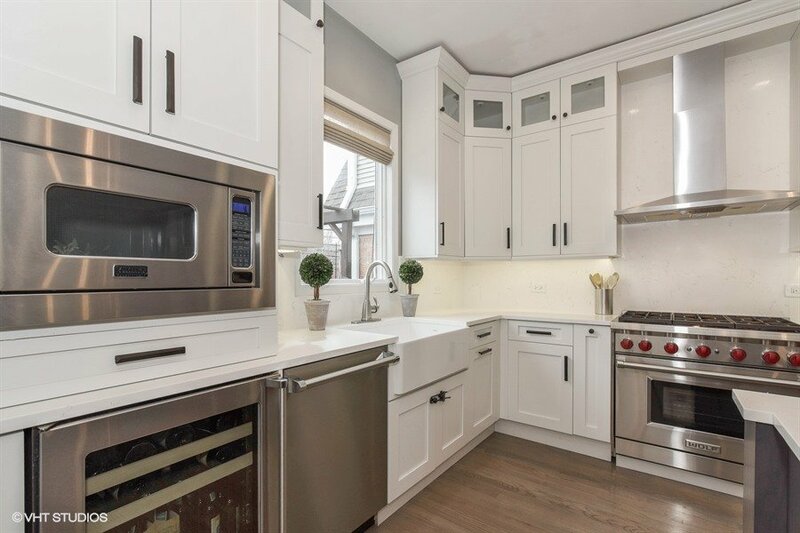 Fully loaded chef’s kitchen with Wolf, Viking and LG appliances will draw you in, accentuated by on-trend white and dark stained cabinets. Bedrooms are filled with natural light from soaring ceilings and skylights. 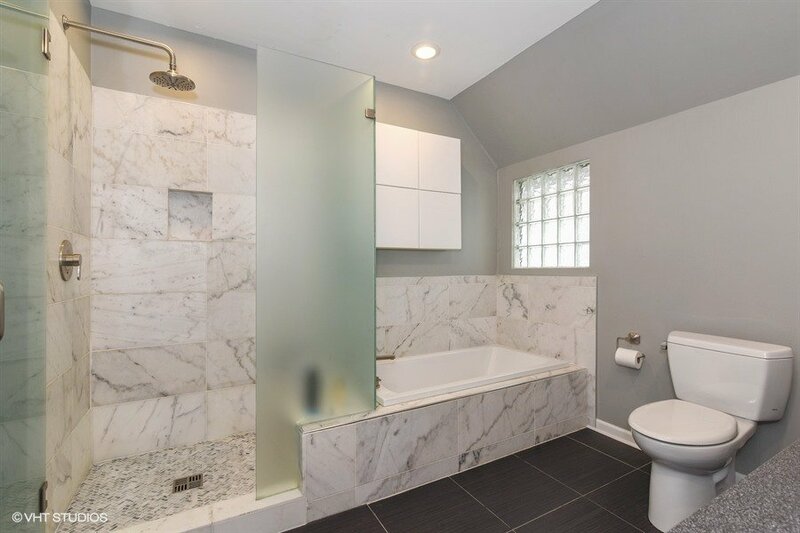 The gorgeous Marble shower is a hit in the shared second floor bath with a double vanity and soaking tub. 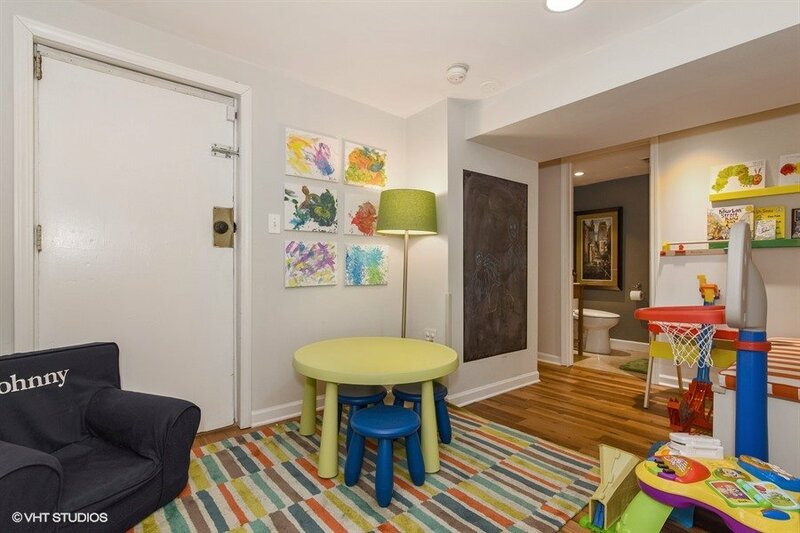 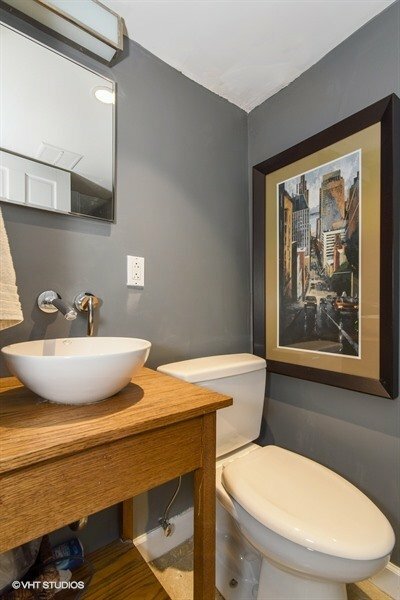 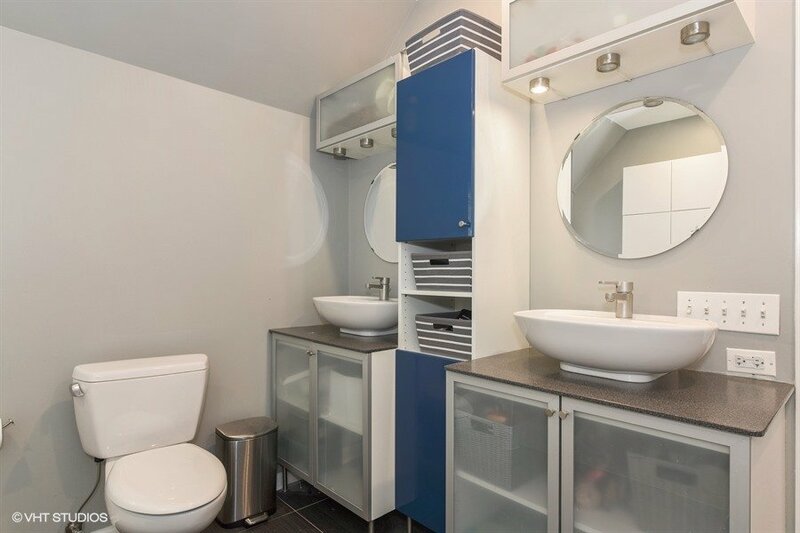 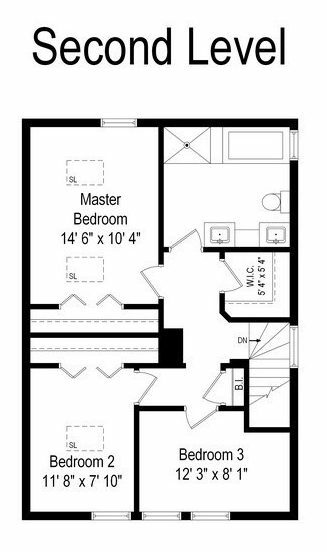 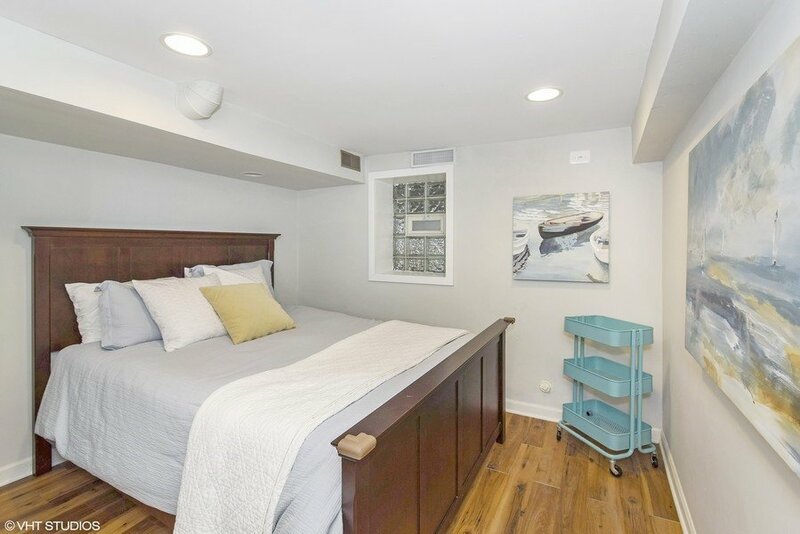 Finished lower level offers a fun recreation room, guest bedroom & full bath and laundry room. 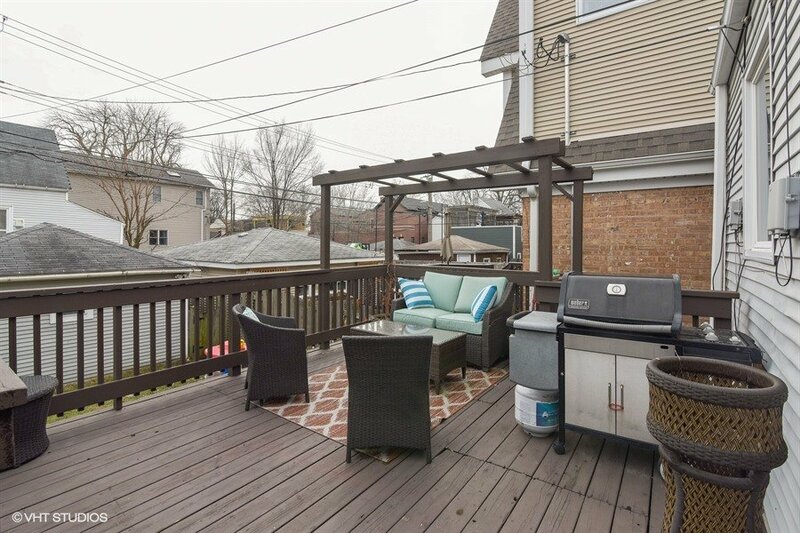 Entertain outdoors on the large deck with pergola which overlooks a huge backyard and garage. 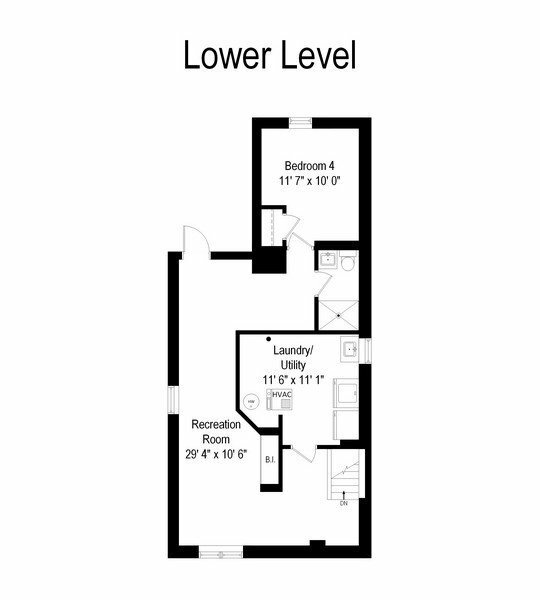 Coonley School District. 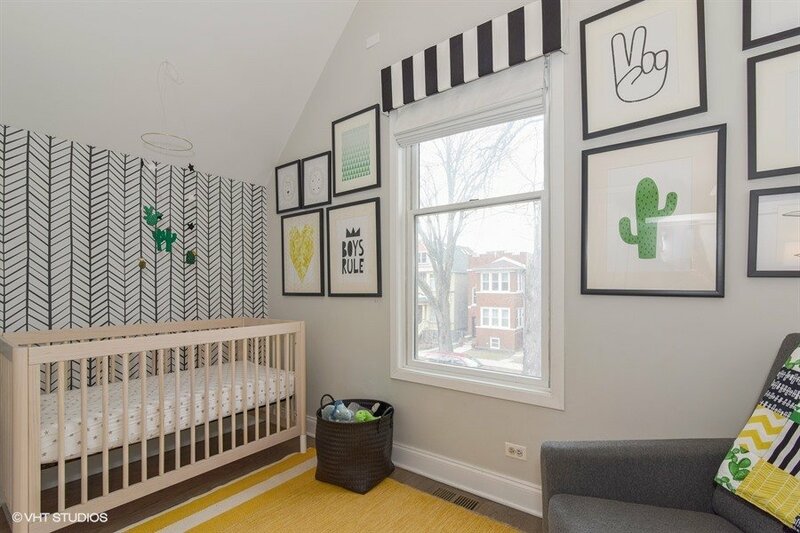 Near Welles Park, Brown Line, Regional Library, Old Town School of Folk Music and all of the great shops and restaurants on Lincoln Avenue! 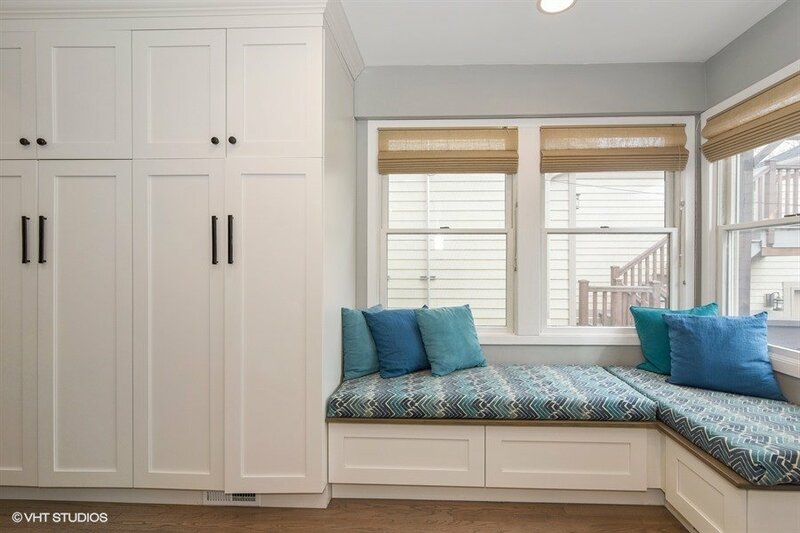 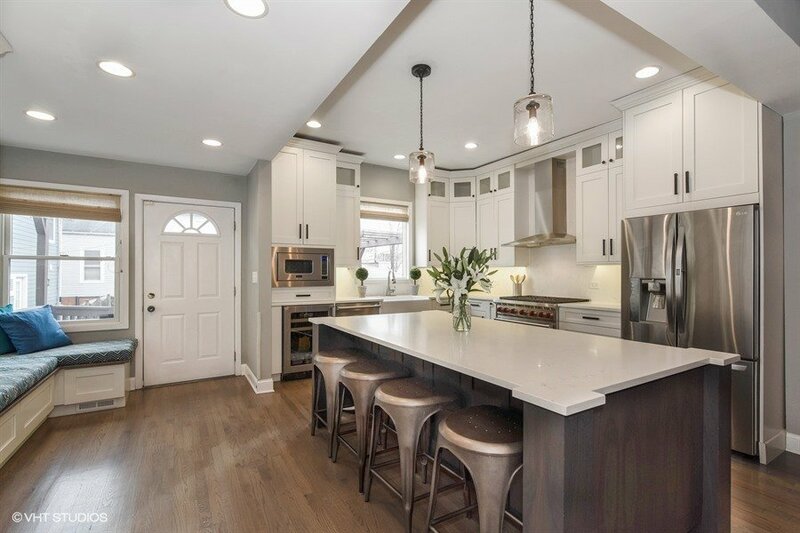 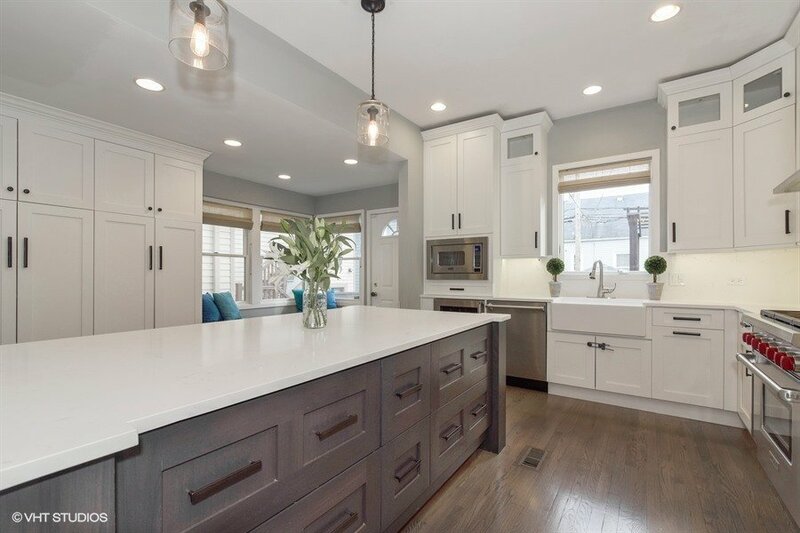 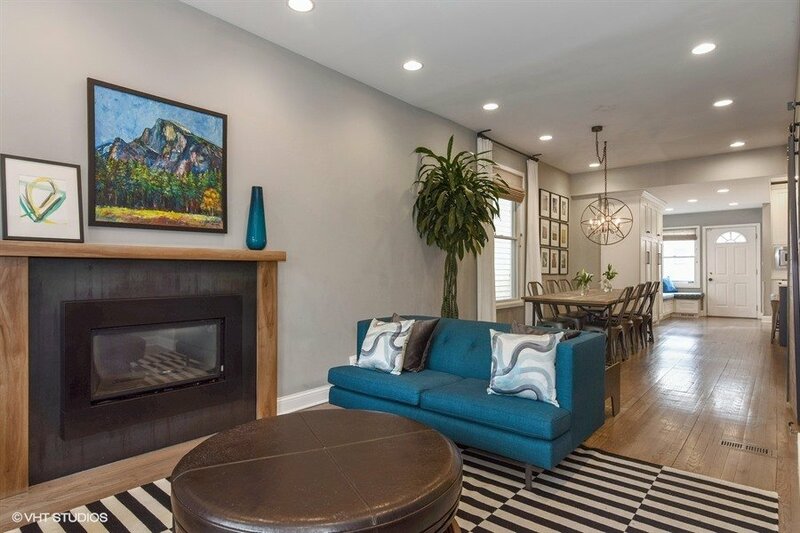 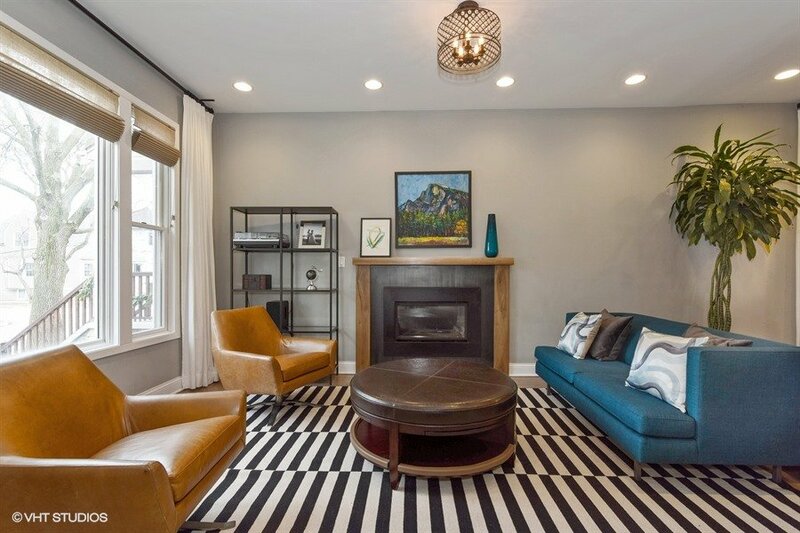 Styled to Perfection: Renovated Single Family Home in North Center for $875K! 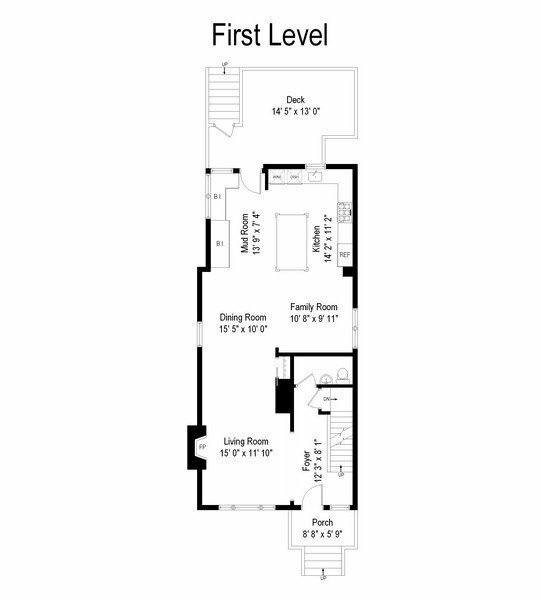 Sprawling main level features formal and casual living, large dining and lots of built-in pantry space. 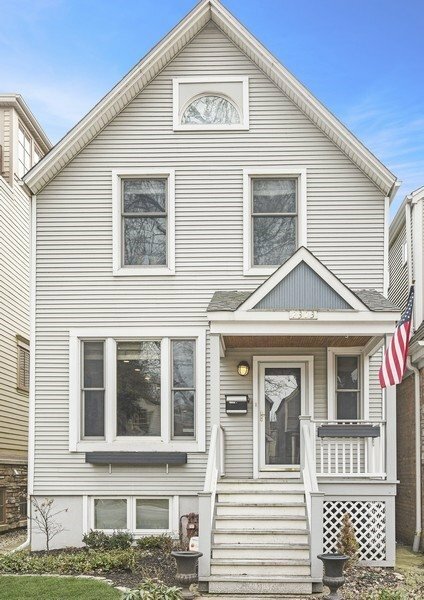 Near Welles Park, Brown Line, regional Library, Old Town School of Folk Music and all of the great shops and restaurants on Lincoln Avenue!  For more information or to schedule a showing, contact Olivia at olivia@oliviaschicago.com and Paul at psiebert@atproperties.com today! 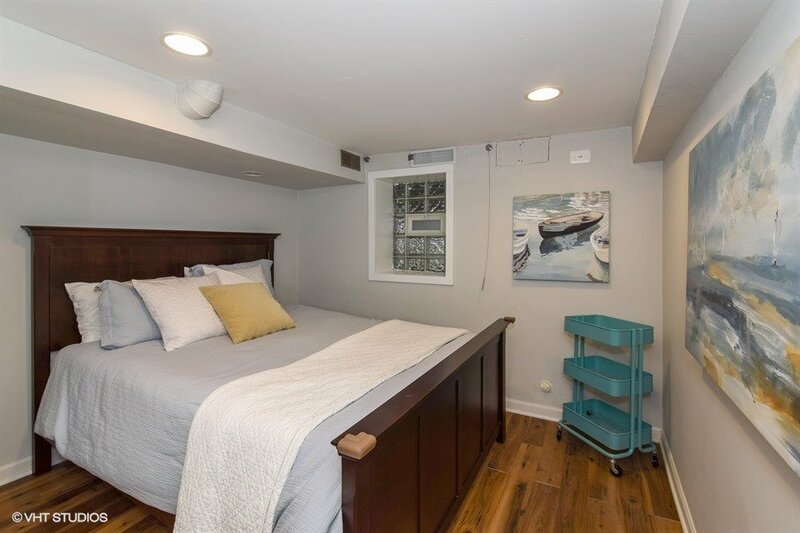 2303 West Cullom Avenue has a Walk Score of 92 out of 100. 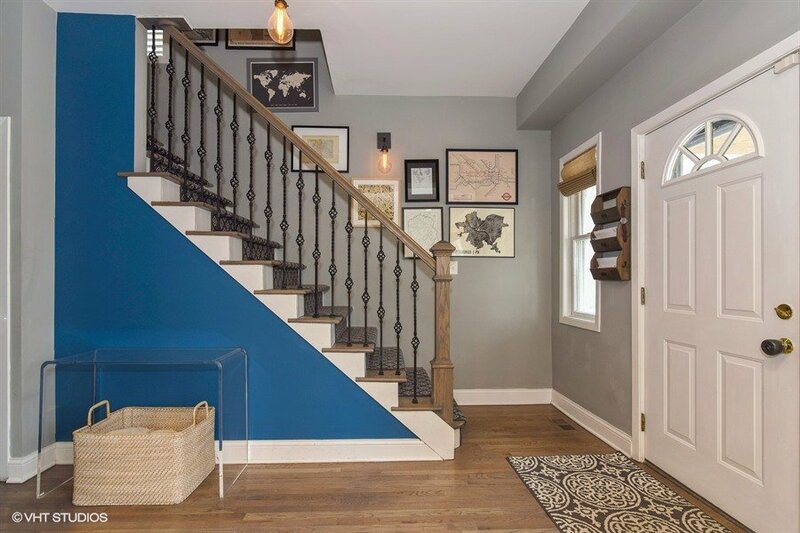 This location is a Walker’s Paradise so daily errands do not require a car. 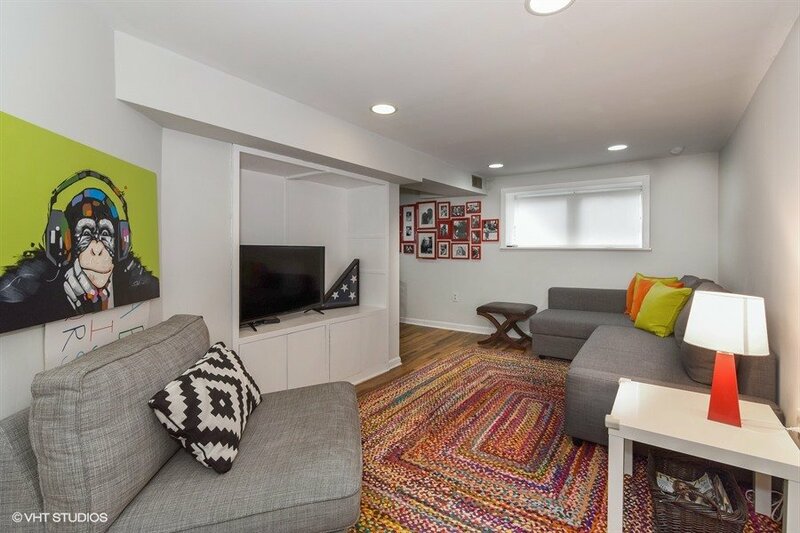 This home is a 10 minute walk from the Brown Line at the Western-Brown stop. 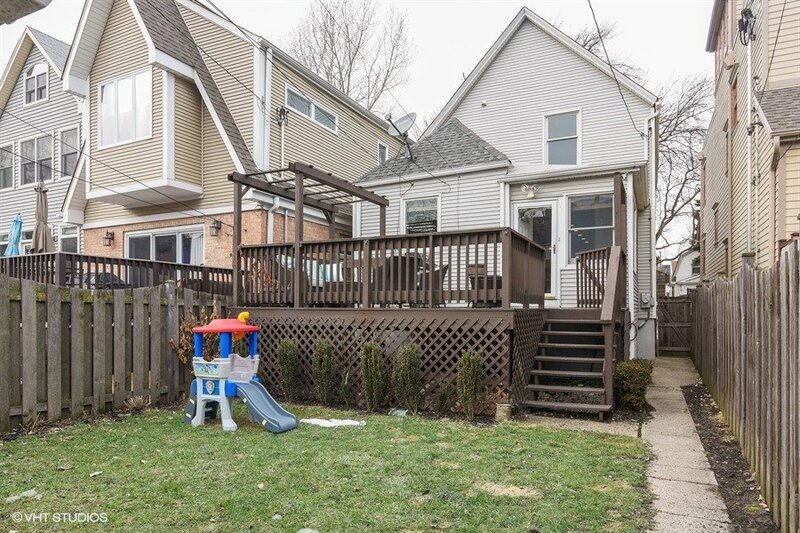 This location is in the North Center neighborhood in Chicago. 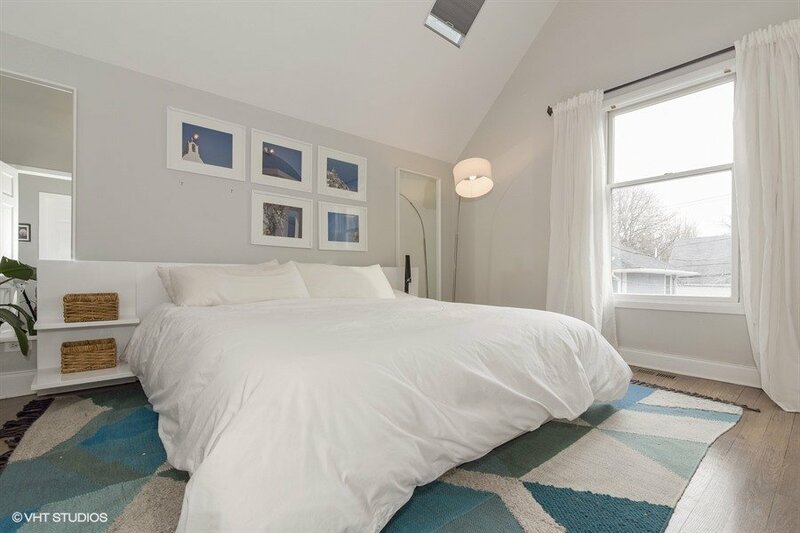 Nearby parks include Welles Park, Horner Park and Revere Park. 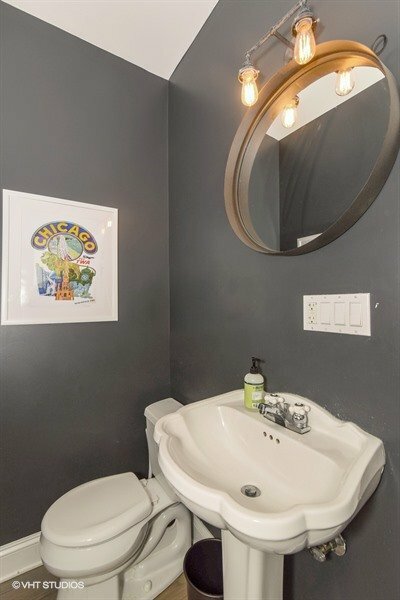 The John C. Coonley School strives to be the premier neighborhood school in the Northcenter Community by encouraging its students to become scholars who reflect on their academic achievements, are motivated towards postsecondary opportunities, seek new challenges, and provide service to their community.